Advent at Harbor 2017 | In the Key of "H"
I don’t think I’ve posted anything in close to six months but am excited to break the blog silence with something so near to my heart: Advent. Advent comes from a Latin word meaning “coming.” Each year, for 4 weeks leading up to Christmas Eve-though some traditions go for 6 weeks-many churches throughout the centuries have joyously celebrated Jesus’ first coming (his birth) while also leaving space to long for and remember His promise to return to Earth and finish what he started. Advent helps us to live in the healthy tension of honesty and hope, thanksgiving and longing, weeping with those who weep and rejoicing with those who rejoice. This intentional time helps us keep our eyes on Jesus when everything around us screams, “Look at me,” and vies for our time and affections. At Harbor we’ll be celebrating Advent this season through a variety of means. 1.) Devotionals: I’ve written some short daily devotionals designed for singles or couples to get you into God’s Word for about 10 minutes each day. Each week of devotions centers around a corresponding sermon/candle theme of hope, faithfulness, peace, joy. Even if you rarely ever read the bible, would you commit to read and reflect from Dec 3rd-25th? We also have short devotionals which parents can do with their children. Kristy has done a great job picking some solid ones out for us. I can’t wait to start. 2.) 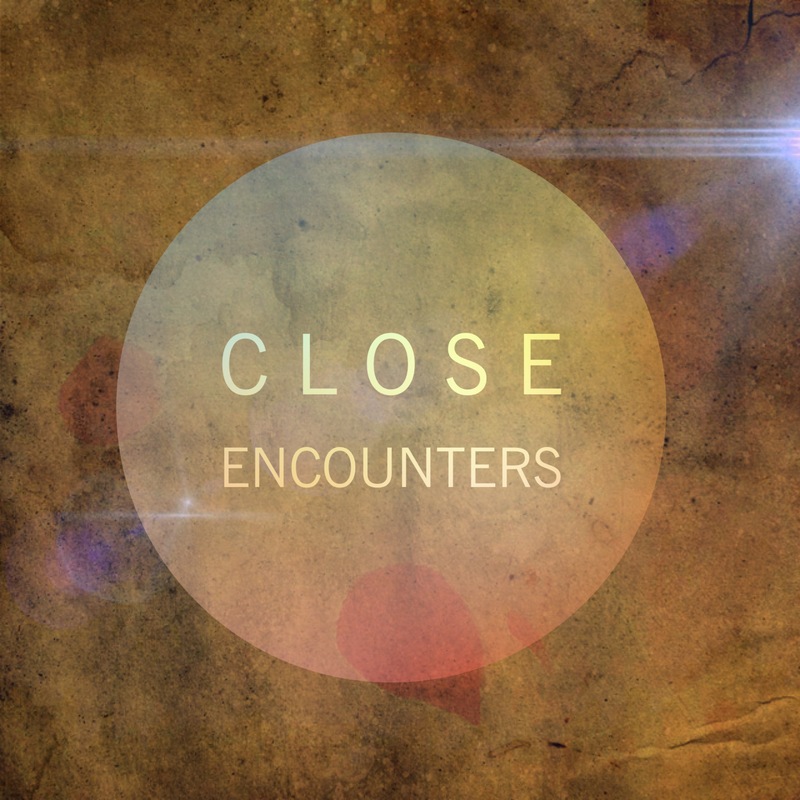 Sermon series called “Close Encounters” in which we’ll see 4 Old Testament personal “God encounters” with Abraham/Sarah, Jacob, Moses, and Joshua, and how we can encounter Jesus in a fresh way this season. 3.) Decor: We’ll be adding some more visuals to worship each successive Sunday as an anticipatory buildup to Christmas Eve. We have four different Harbor artists contributing pieces to help stimulate our imaginations. 4.) Candle readings: Each week we’ll be getting folks fairly new to Harbor up front with a responsive reading from the prophecies about Jesus in Isaiah. Each week we’ll see a new promise unfold, while lighting the candles of Hope, Faithfulness, Peace, and then Joy. Please take advantage of these means to help you celebrate and anticipate each Sunday, and each day of Advent. Like this a lot, Geoff. We’re happy Harbor focuses on the marvelous event of Christmas. We look forward to using the advent devotions you will print. A book by Paul David Tripp, COME LET US ADORE HIM, will arrive 12/4; we will be using that in addition to Harbor’s.